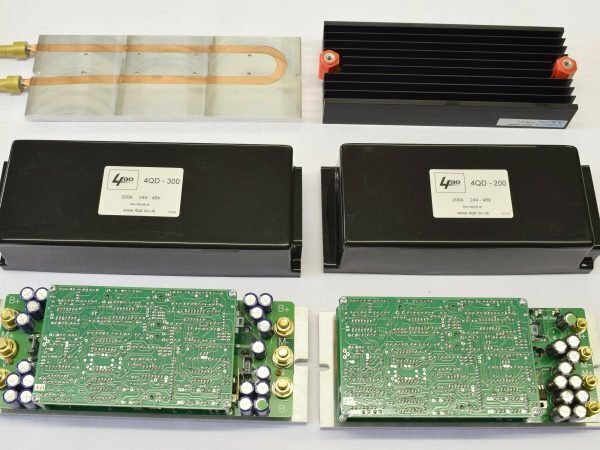 This is our range of products for DC motor speed control that can be used in a wide variety of applications using brushed permanent magnet electric motors. They are sorted in ascending order of current carrying capability. To choose the appropriate controller for your application you need to know the current and voltage requirements, and also decide whether you need reversing capability. We’ve put together some flow charts on this page which can help you make your selection. Please feel free to give us a call, we’re always happy to talk about how we can help get your motor control project up and running. 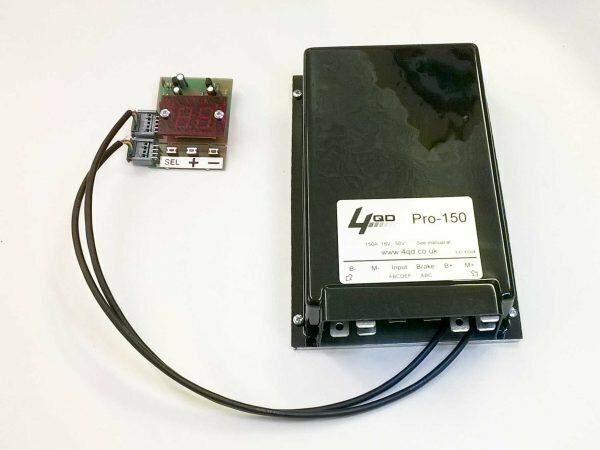 A small, low cost, versatile, single direction programmable controller. Based on a Picaxe microcontroller it is suitable for a wide range of motor control projects, particularly those requiring an element of customisation. 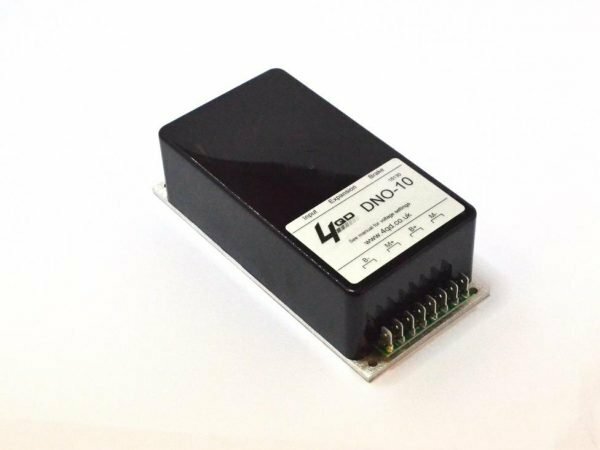 DNO: Reversing, 12V – 36V, 100A. A popular mid-sized controller with built-in reversing suitable for use in 12V to 36V applications. 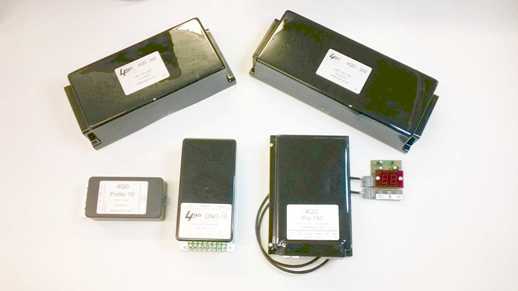 DNOs are commonly used in small / mid-sized locos, electric vehicles and industrial applications. 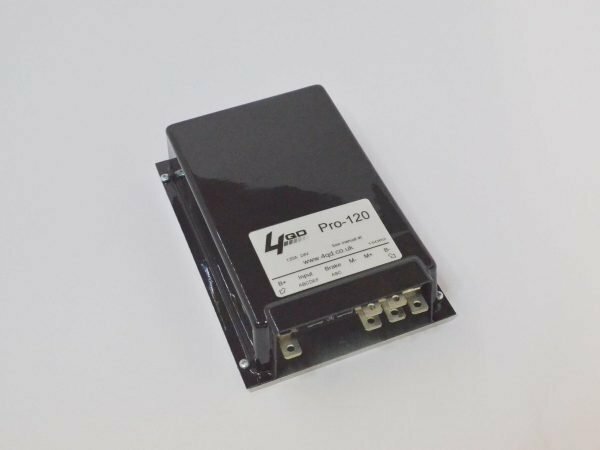 The Pro-120 is a mid-size controller, suitable for currents up to 120A. Commonly used in mid-sized locos and golf buggies. It has been replaced by the newer PRO-150 digital controller, but is still available for some niche applications. 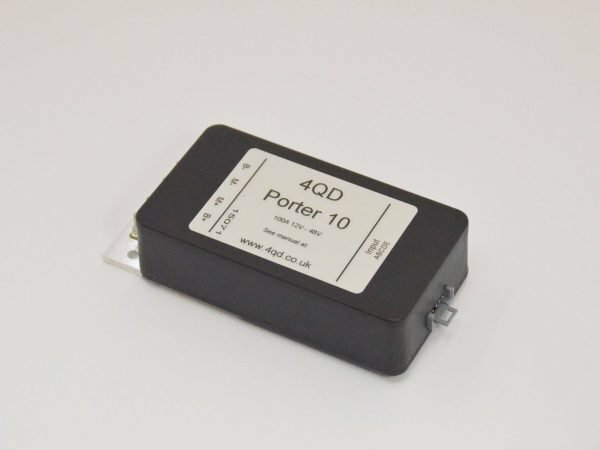 The 4QD-200 and 4QD-300 are heavy duty 4 quadrant motor speed controllers for currents up to 300A. They are suitable for larger locos, battery powered vehicles, electric boats, and any application that needs a really powerful controller. 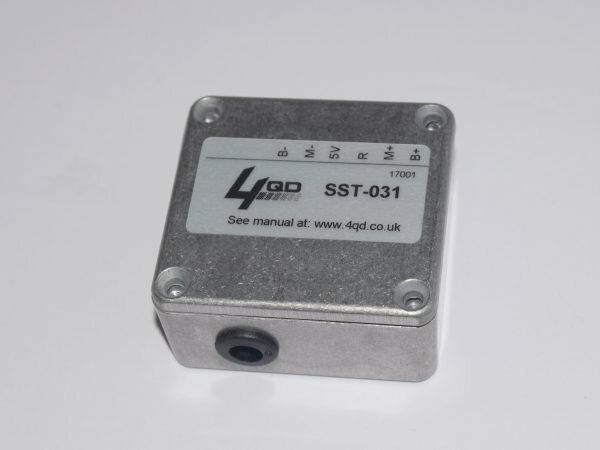 They are fully electronic with no internal relays, and have many fail-safes built in for reliable long time use. Available with enhanced air or liquid cooling.